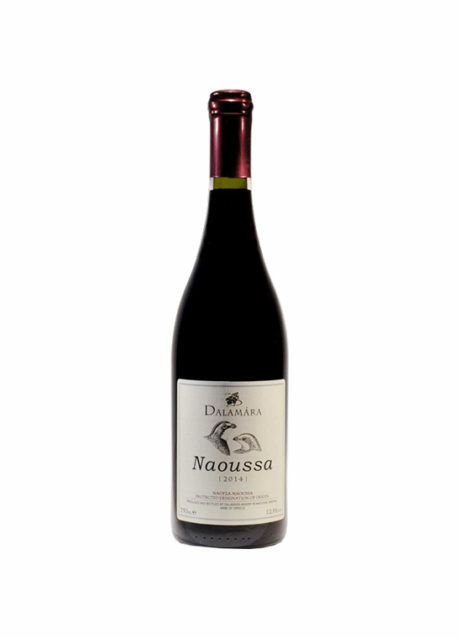 The Dalamara family winery is located at the entrance of Naoussa, Northern Greece, little over 1 hour drive from Thessaloniki. 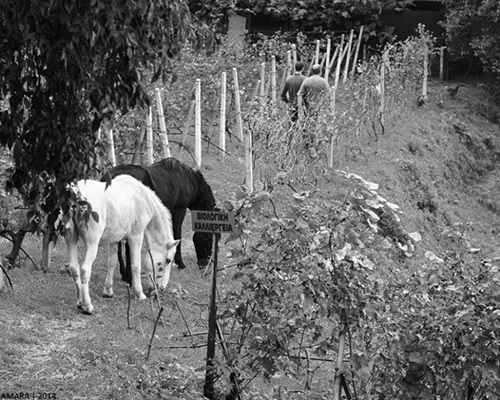 Its 5.3 hectare of vineyards are on the eastern foothills of the Vermio mountains. Leading this winery is Kostis Dalamara, a rising winemaker continuing a tradition of five generations of winemaking which began in 1840 when the family started to produce wine and Tsipouro. He studied Oenology in Beaune and worked in Gevrey-Chambertin, Alsace, Roussillon and Catalonia. A new building has been constructed next to the traditional winery, with the Tsipouro distillery, to house the winemaking facilities. The total production is 25,000 bottles.